As I watch the Winter Olympics (and prepare for Atlanta's Snowpocalypse II) I feel the desire to share a bit of family history. My great aunt (my father's aunt) was Olga Organista, a Hungarian pairs figure skater with partner Sandor Szalay. 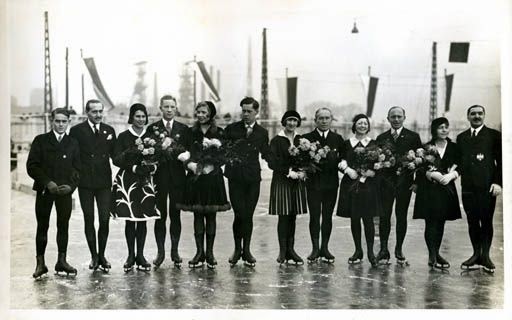 Together, they were Hungarian champions from 1928-1930; European champions in Vienna in 1930 and St. Moritz in 1931; World Championships Bronze medalists in Budapest in 1929 and Silver medalists in Berlin in 1930; and they finished fourth in both the 1932 World Championships in Montreal and the 1932 Olympics in Lake Placid. She is pictured fourth from the right in this photo taken in Katowice, Poland. After running a half marathon and a full marathon in the previous year, I began to think about what my running goals would be for 2014. I decided I wanted to run one of each of the common long distance races, such as a 5k, 10k, etc., in addition to running another marathon. (I'm also thinking about running another half and a trail race, but we'll see.) 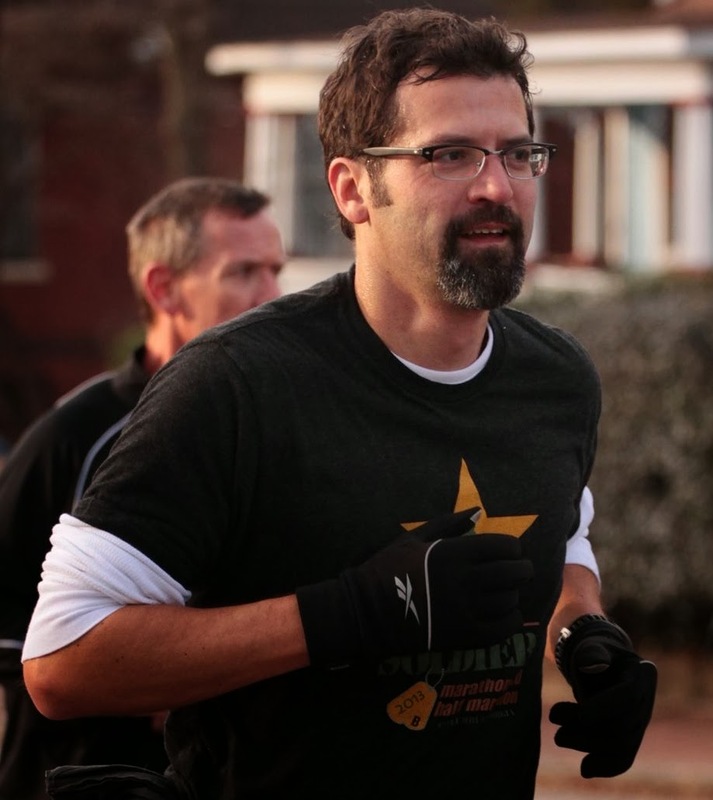 The first such race presented itself before the new year, where I ran the Inman 5k. The first race in the new year to fit the bill was the Hot Chocolate 15k. The Expo The first thing I have to say is how great all the volunteers and people working this race were. Everyone was friendly and helpful and made the experience great. Packet pickup was terrific; anyone of the people behind the desk can help you, it's managed electronically, and I believe they assign you a bib number on the spot. This is such an efficient way to do it. No lines, no waiting, well done!